We've brought you some excellent matches for your rice bowl search in Cookware & Utensils and Pets including these related brands: HERITAGE ORCHARD, ELEMENTS, DENBY, CHINA, HEATHER. To refine your rice bowl suspects you could drilling down by category, or set a price range by clicking on our Compared and Amazon tabs above. Either way, you should have some cheap options on your Cookware & Utensils prime suspects. 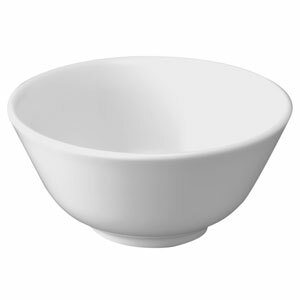 Art de Cuisine Menu Asian Rice Bowl 10cm (Set of 6) The Art de Cuisine Menu Asian Rice Bowl is ideal for serving curry, rice or noodle dishes. 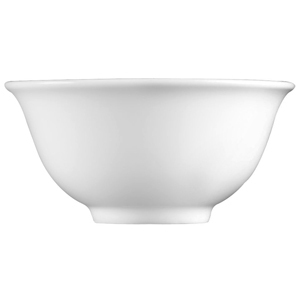 These serving bowls give an authentic taste of oriental cuisine.